289 Ford Rocker Arms. 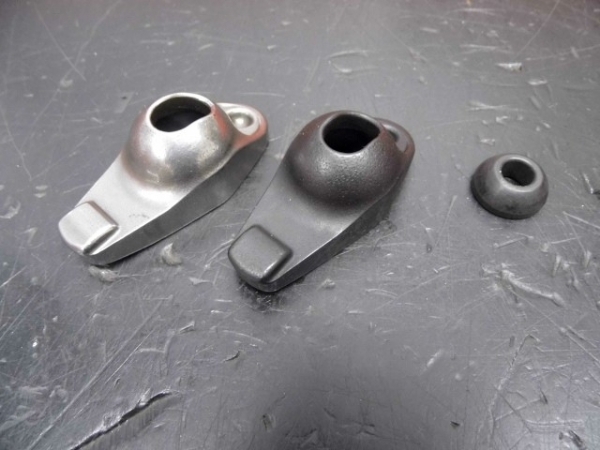 Our remanufactured cast rocker arms are shot peened, REM polished & heat treated. They feature 1.6:1 rocker ratio, and come with high tensile heat treated steel rocker balls for 3/8 studs.